Flip a coin. 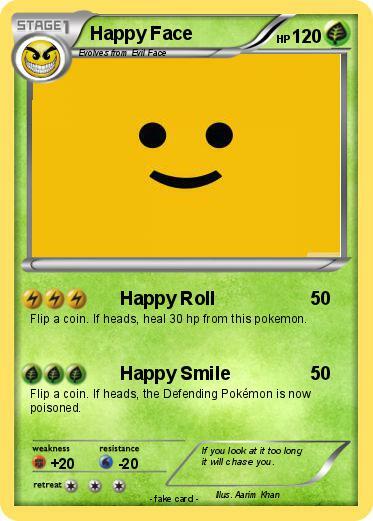 If heads, heal 30 hp from this pokemon. Comments : If you look at it too long it will chase you.